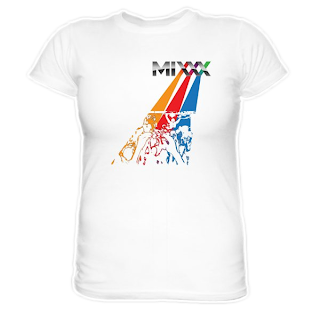 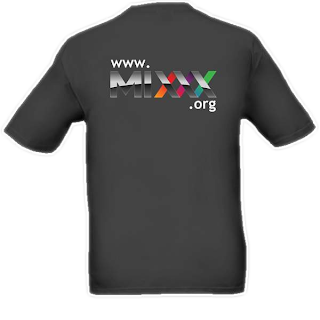 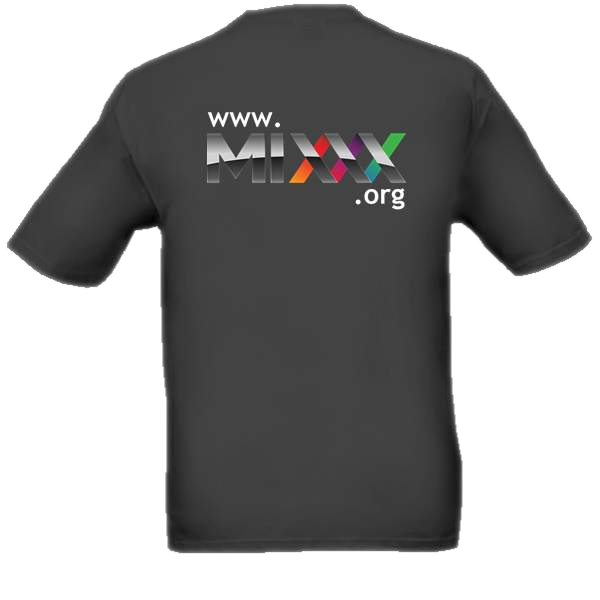 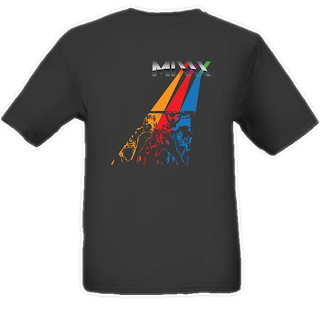 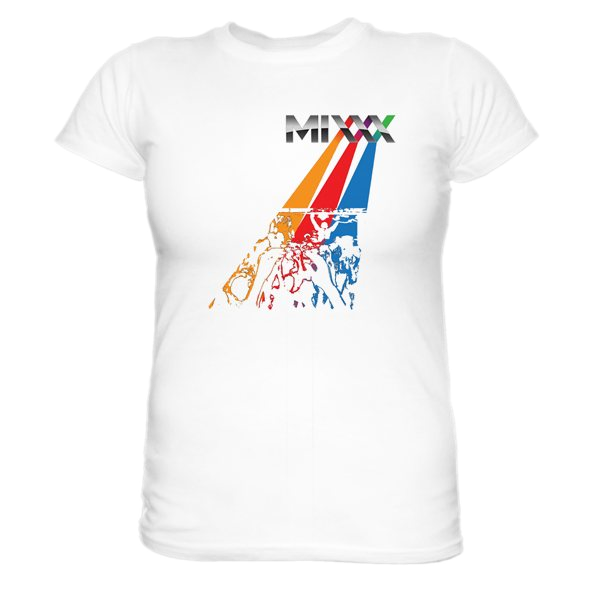 If you've been wanting a Mixxx T-shirt, now is a good time to order since there are a few in stock (9 medium, 4 large, 1 extra-large) so you'll receive these sizes quite quickly if you act fast! 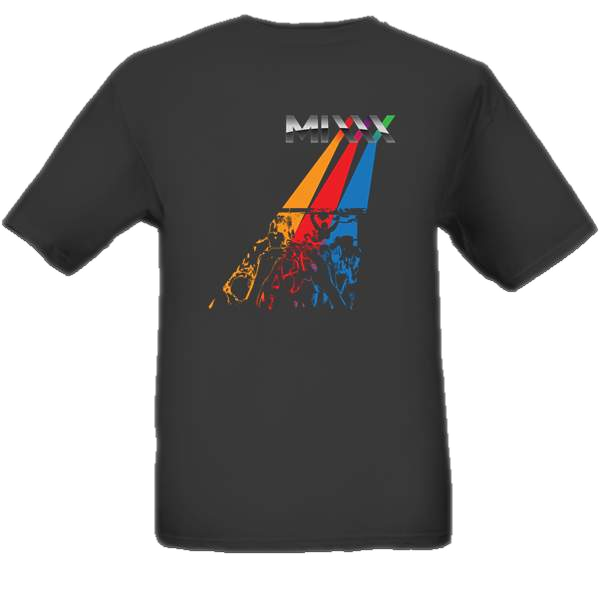 Even if we don't have your size in stock (or we run out,) we'll place another order with the supplier on February 1 so be sure to order by then. 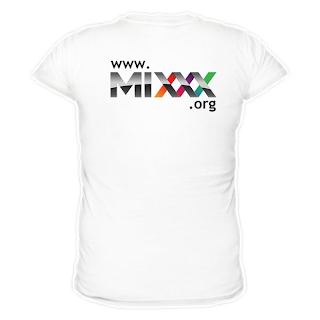 We are also happy to announce that we can now offer ladies' white T-shirts at the same prices! 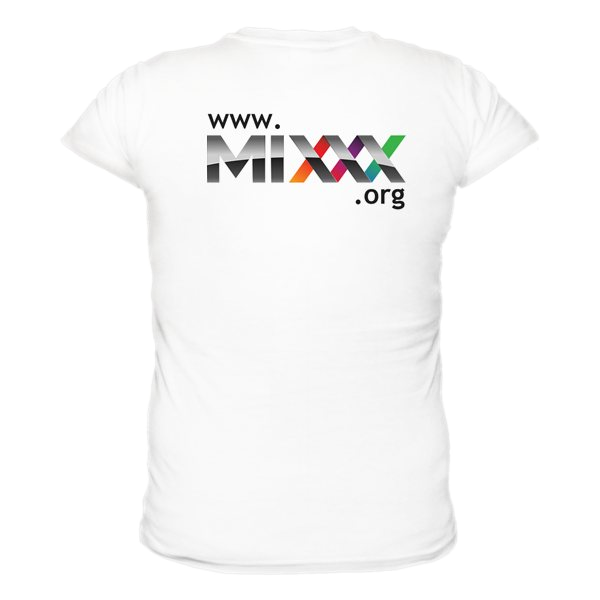 For either type, it's $25 for the 100% preshrunk cotton T-Shirt ($28 for XXL) plus $6 shipping to anywhere in the world.